unemployment, economic woes, and an omnipresent dictatorship. protesters: hacking into their social media accounts. same problem now. They have been hacked. to a non working URL. appears to be why Facebook was so heavily ravaged by the hack plan. Facebook users default to using HTTP to access the site. Tunisian government hacking campaign yet, the State Department has. reliability and security of vital information networks. 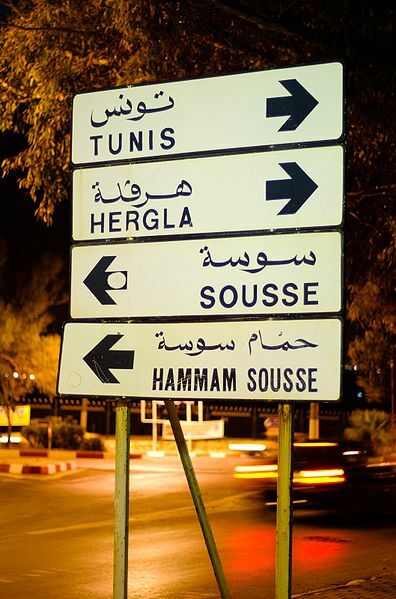 least three other members of Tunisia’s hacker and blogger communities were taken into custody by Tunisian police.